The Church of Scotland has been participating in talks, workshops and meetings across Scotland as part of this year's Interfaith Week. Speaking about the seven-day programme, the Moderator of the General Assembly, Right Rev Susan Brown said: "Faith communities have so much to offer Scotland in terms of serving the local community. 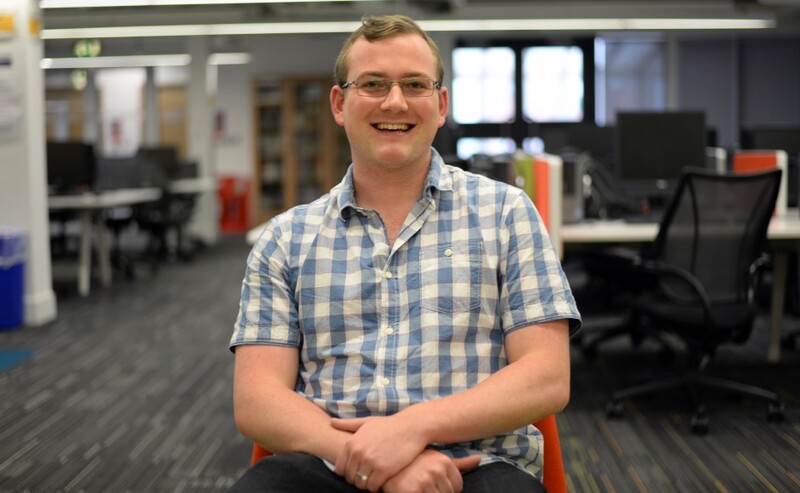 "It's fantastic for everyone to get together so we can share our good stories and good practices, as well as encouraging each other in the work we do." 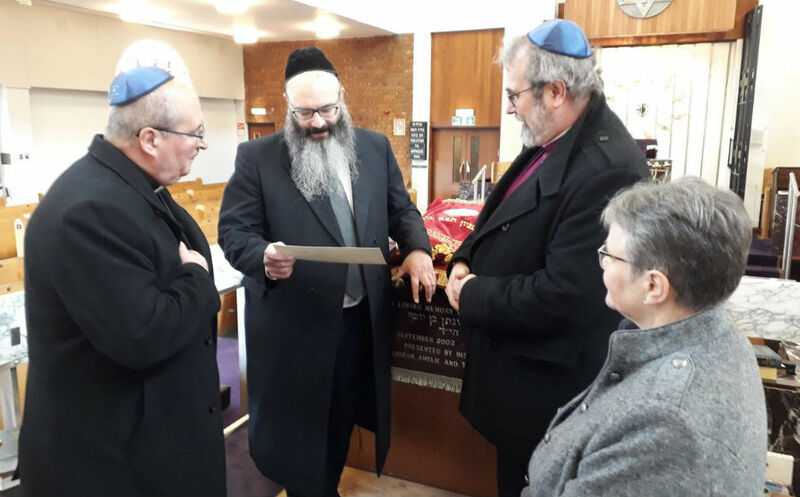 On Tuesday Mrs Brown was hosted by Rabbi Rubin at Giffnock Synagogue, alongside other Christian leaders in Scotland including Archbishop Tartaglia and the Most Rev Mark Strange. Following the visit it's hoped that Christian leaders will visit a different place of worship annually during Interfaith Week. Mirella Yandoli, the Church of Scotland Interfaith Officer, spoke of the importance of "stepping out of our comfort zone and entering into someone else's space". "In a diverse country we share space with people of other faiths every day, on buses, in shops and through our day to day encounters", she said. Ms Yandoli said that visits such as these will provide an opportunity for people to both receive hospitality from other faiths and to learn from one another. "The hope is this will deepen existing friendships and create new ones", she added. 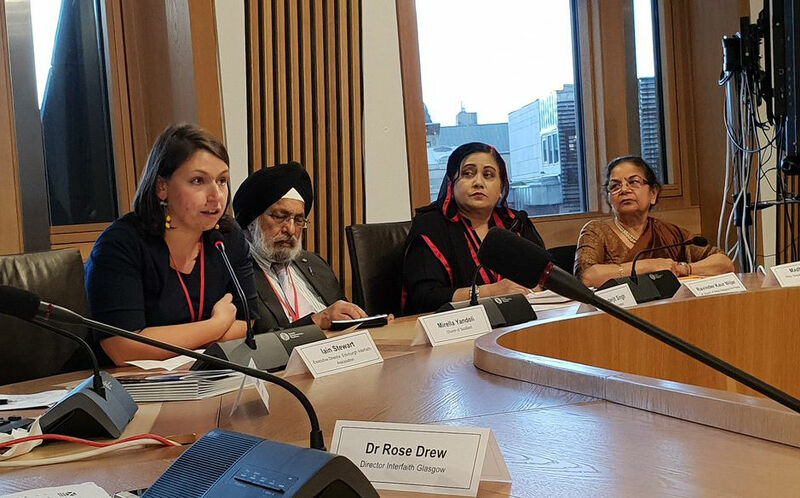 Mrs Brown also attended the Interfaith Leaders' Summit with Nicola Sturgeon, the First Minister at the Scottish Parliament, and Ms Yandoli spoke afterwards on the Outside In hate speech project. 'Untold Voices', an event on Wednesday highlighted the role of women of faith in the suffragette movement, and included speakers from the Church of Scotland and the Sikh community. 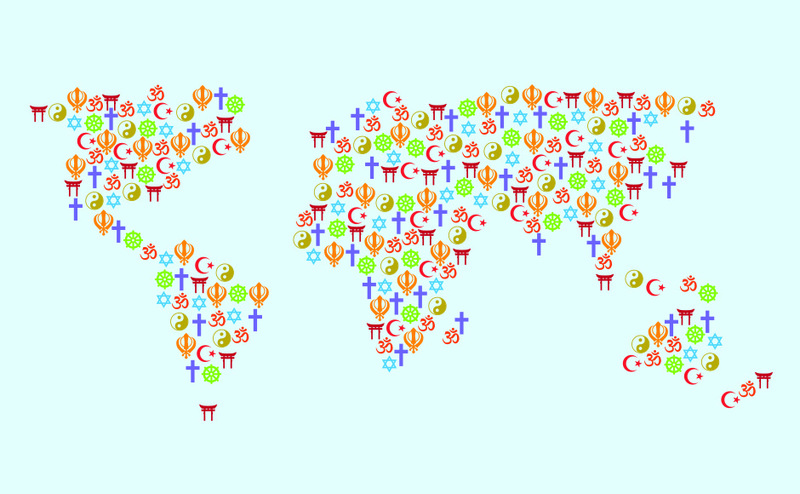 Interfaith Week has been an annual event since 2004 and aims to celebrate Scotland's religious diversity by bringing together faith communities, schools, and other organisations. Mrs Brown will also be meeting the Chief Rabbi Ephraim Mirvis in London at the end of this month.